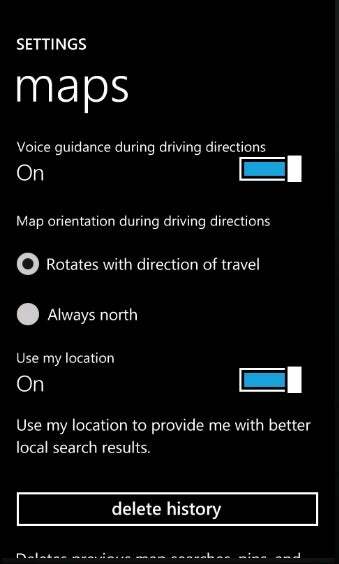 Windows Phone 7's big fall update is getting even bigger with two crucial features: turn-by-turn directions and speech-to-text messages. The new features were revealed in the latest Windows Phone Dev Podcast. They'll go a long way toward helping Windows Phone 7 catch up with Android, which has offered extensive voice commands since last August and voice-guided GPS navigation since October 2009. 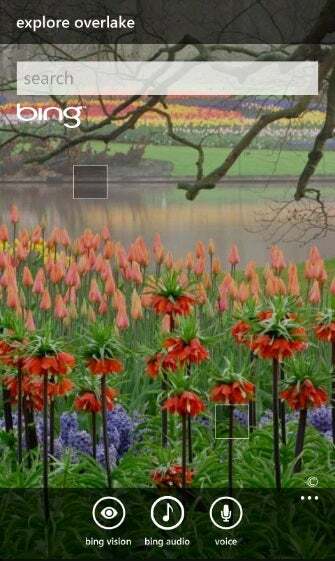 The podcast also described a Shazam-like song identification service called Bing Audio and another service called Bing Vision, which uses the phone's camera to identify text, bar codes and products -- kind like Google Goggles. The so-called "Mango" update already has a long list of features that help make Windows Phone 7 whole. The new features includes fast app switching, multitasking for third-party apps, Internet Explorer 9 (with HTML 5 support), SkyDrive access, podcast downloads and Twitter integration. In April, Microsoft also detailed new Windows Phone 7 features for app developers. Search Extras, for instance, brings up app-specific data when the user runs a search on the phone, and live tile shortcuts will let users jump into deeper sections of an app directly from the home screen. Windows Phone 7 arrived on the smartphone scene last October with a promising interface but too many missing features compared to Android phones and Apple's iPhone. One of the most glaring omissions, copy-and-paste, rolled out in March, but the software still has a long way to go before it can stand up to the competition. Beyond the massive Mango update this fall, Windows Phone 7 has lots of issues to address. The platform still doesn't support in-app purchases, front-facing cameras, tethering or Wi-Fi hotspot functionality. And the largest wireless carrier in the United States, Verizon Wireless, has yet to launch any Windows Phone 7 handsets. Microsoft has a strong hardware commitment from Nokia, but it's not clear exactly when the first fruits of this partnership will arrive. Still, you've got to start somewhere, and Microsoft will at least fill in some of Windows Phone 7 biggest missing features this fall.